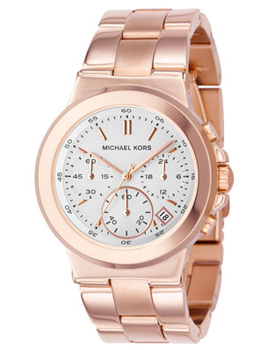 The twelfth and final item on my 12 Days of Christmas Countdown Extravaganza is a Michael Kors watch. My days of hoodies and sneakers are over and it’s time to embrace a more mature, refined look (though I refuse to throw away the 29 pairs of Jordans I have taking up valuable real estate in my closet). 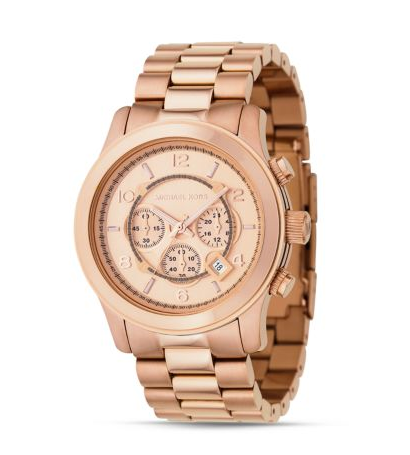 A nice “go with anything” gold watch will help achieve that look. I hope you’ve enjoyed my 12 Days of Christmas Countdown Extravaganza. 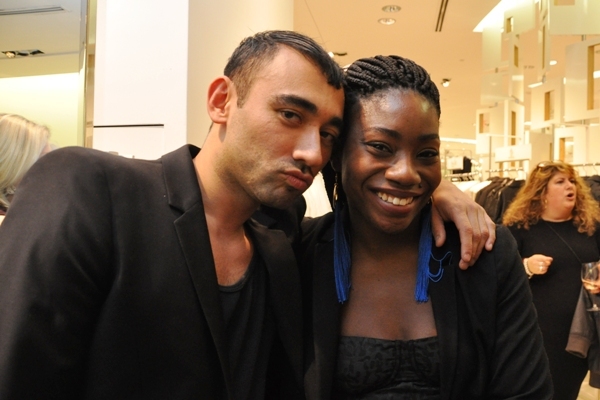 Next up: My 2011 New Year’s Fashion Resolutions. 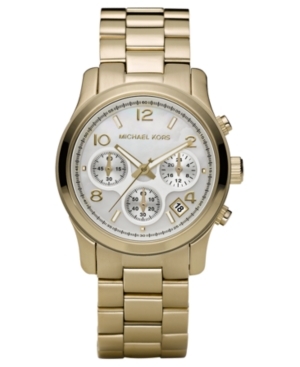 This entry was posted in As I See It... and tagged Christmas, Michael Kors, MICHAEL Michael Kors, watch. Bookmark the permalink.